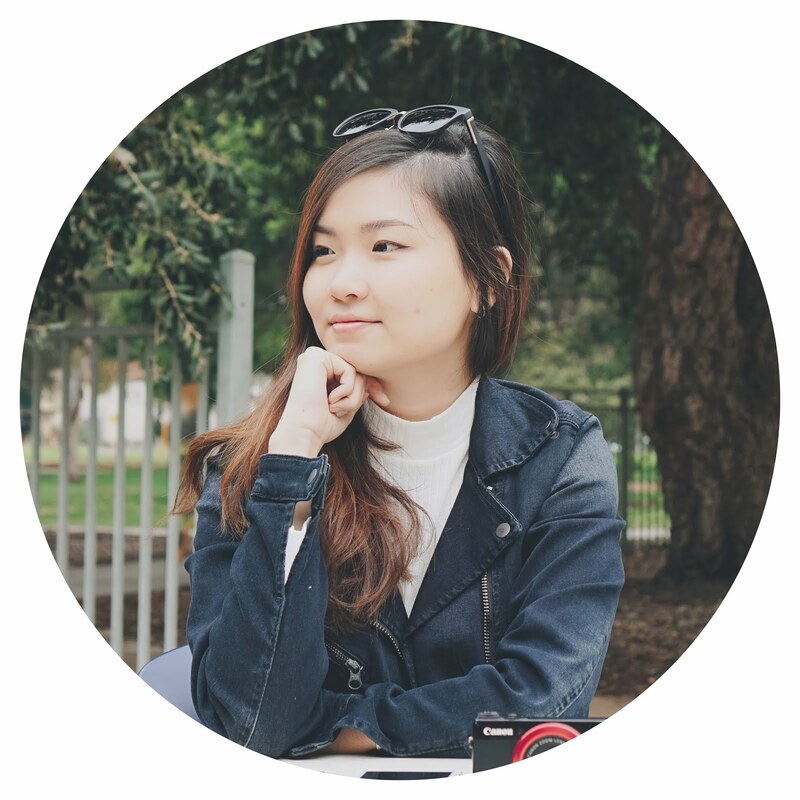 THANK YOU ZALORA FOR THE FEATURE! Okay, maybe it didn't 'just' happen but it was last evening. 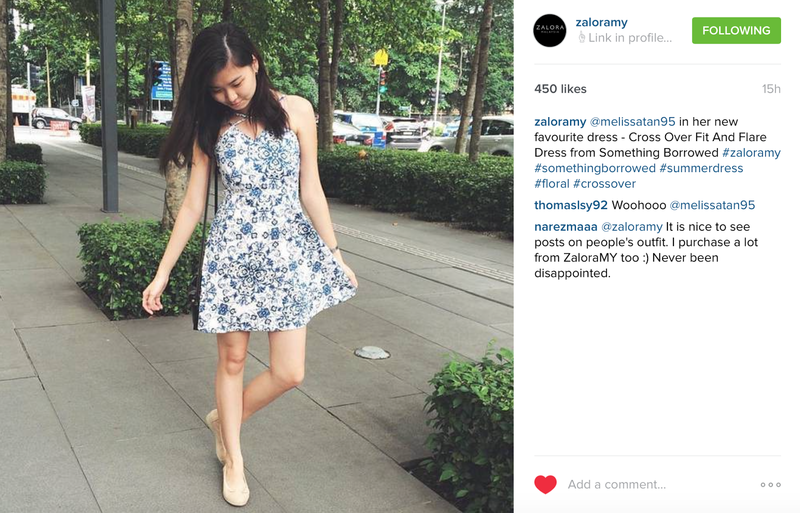 With only 560 followers on Instagram, I have never expected that Zalora would actually pick me to be featured on their page! To those who don't know, I recently joined the Zalora Brand Ambassador program and for those who has never shopped at Zalora before, I have a little something for you guys. Key in this promo code: ZBAPQAT0 upon check out and get a 15% discount from your total shopping expenses!